Invest in our rewarding non-surgical spine and joint healthcare business. The Impact of our Spine and Joint Healthcare Business is Priceless! There is no business better than a spine and joint healthcare business! The most profitable segment of the healthcare business is the spine and joint care. The market demand for our integrative and collaborative systems of the spine, joint and sports injuries is increasing daily. More people suffer from back pain, neck pain, joint pain, slipped disc and scoliosis than ever before. If you are keen on launching your own business, look into our franchised healthcare business. Our franchise and master franchise programs are unique as it allows both the health-care professional or an investor to participate. We have in place all the tools you will need for continued growth and success. If you’re looking for a rewarding business opportunity, it’s hard to beat health care. 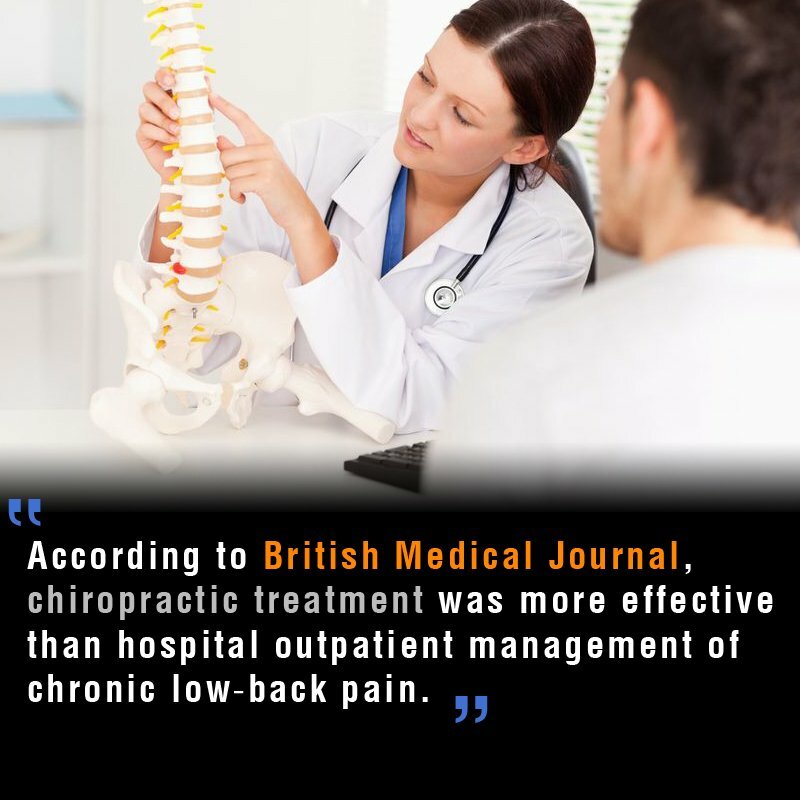 Spine and joint problems are rampant in our society, and there is no immunity from them. Our chiropractic franchise program will offer an avenue for you to be part of the most profitable segment of health-care. Market Demand for our Method of Spine and Joint Treatment and Breakthrough Technology is on the Rise. The non-discriminatory nature of a spine and joint condition means that it can affect anyone at any age. Back pain, neck pain, slipped disc (slip disc), and scoliosis impacts 80% of the population. In addition to staggering numbers of back pain patient, published research from the United States has confirmed that at least 75% of the people in the world today live with some degree of residual or lingering sports injury. 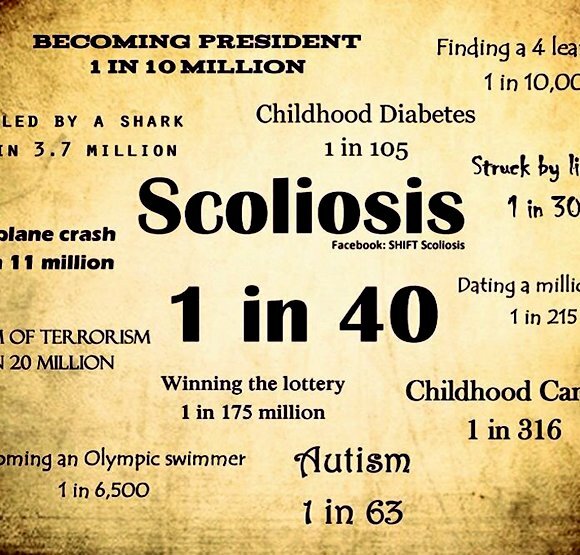 These statistics are a testament to the vast possibility of financial gain in the arena of spine and joint. Big pharmaceuticals and hospitals have known this little secret for decades. We now can channel these profits to our chiropractic and physiotherapy franchised centers and clinics. Now is the time, because more and more patients are looking for non-invasive and non-surgical methods of care. The Surgical and Pharmaceutical Treatment Have Failed to Deliver Clinical Successes Without Harmful side-effects. Spine and joint surgery have failed to provide the relief patient were promised. Big pharmaceuticals, surgeons, and surgical centers are having difficulty with their sales pitch because today’s patient is smarter and better informed of practical alternatives. The informed patient is more aware side-effects, complications, risk factors, and is continuously looking for alternatives to drugs and surgery. The surgeon has lost his/her lordship. This new level of awareness has been made possible through information and education. Patients now have access to information they did not have before. As a result, they no longer want invasive procedures. This is where we come in. Our non-surgical and non-invasive therapeutic procedures are sound. Our clinical successes in treatments of acute, chronic and challenging conditions are the result of our in-depth research and our breakthrough technology. We have documented success in the arena of the spine and joint that others only dream of. One such method is the NSD Therapy®. NSD Therapy is a patented system of care and is ONLY possible at our centers. 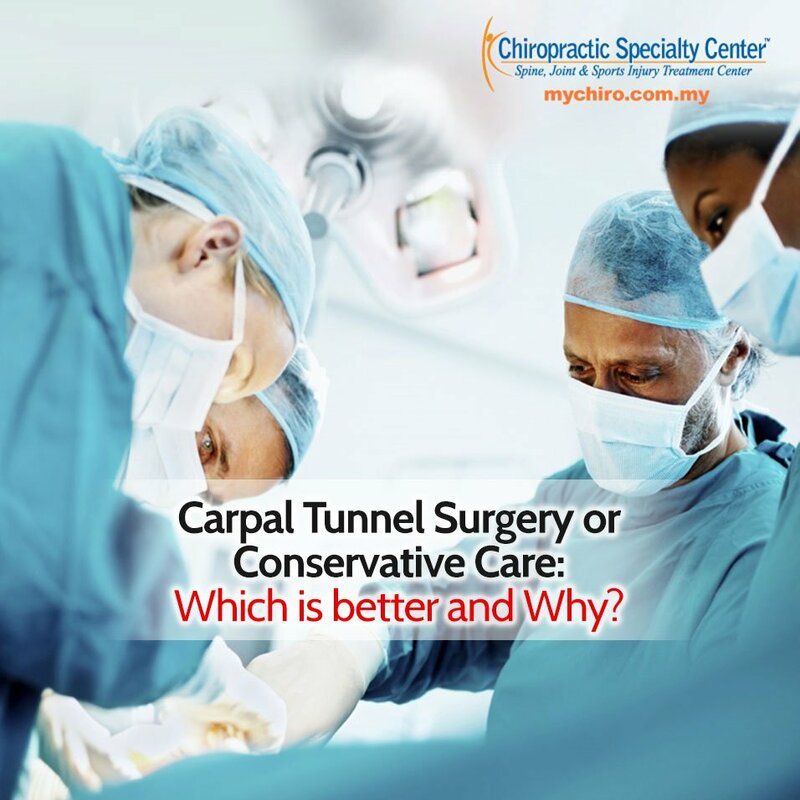 This multi-prong, integrative spine has reversed and repaired even severe disc herniations, extrusion, and even partial disc fragmentation. NSD Therapy® is one of the many proprietary methods we use when we treat the spine. The need for an effective alternative to drugs and surgery has never been higher. We are filling this need on a daily basis. Our non-invasive care for a “Slipped Disc” (herniated/protruded disc) is 93%. Our success in treatments of acute and chronic knee and hip pain is 95%. These achievements are the reason for our success. By joining our franchise system, you can deliver the same level of clinical excellence to those in your community. If you are looking for a rewarding and profitable business, you owe it to yourself and your community to take a good long look at us. We have the system that can provide you a sound avenue to financial success, while you help your community. Call or visit us and judge for yourself if our healthcare business is right for you. Request Our Spine and Joint Healthcare Business Franchise Brochure Today.